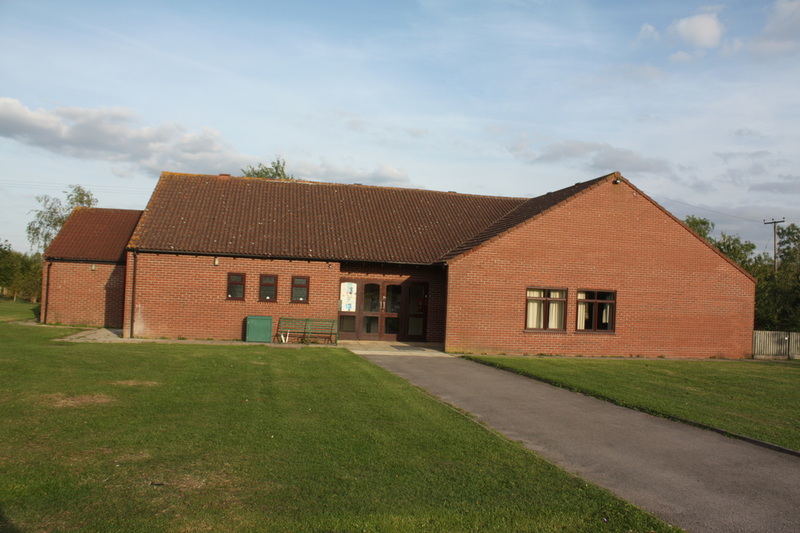 Apperley Village Hall is a large, modern, well equipped village hall. It is situated in Sawpit Lane on land adjacent to the playing fields on the edge of Apperley village. 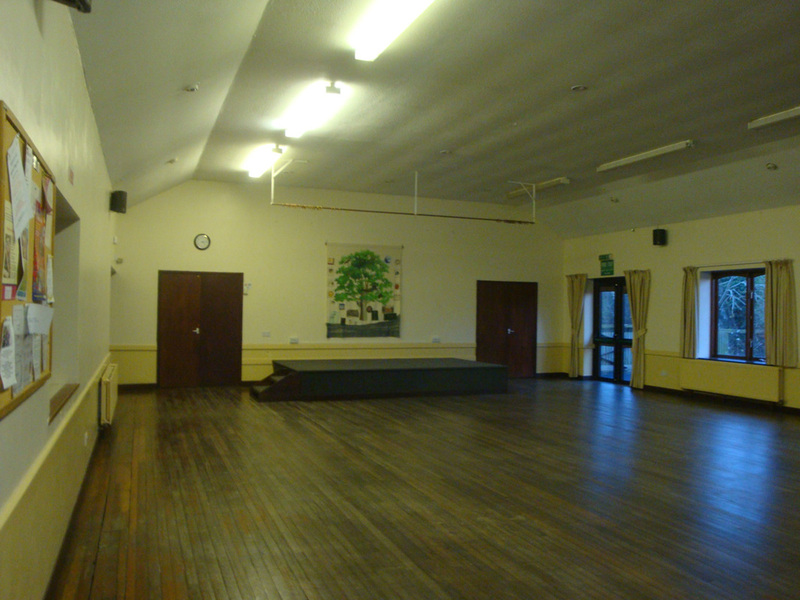 The hall offers excellent facilities for parishioners and for anyone wishing to hire the hall for a function. 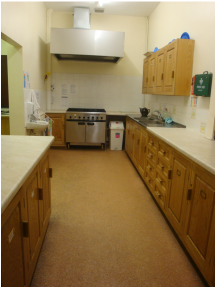 The hall has a large 150 capacity) and a small (50 capacity) function room, a large and well equipped kitchen, disabled toilet facilities and disabled access. The car park for the village hall and neighbouring playing fields and play area can hold up to 50 cars. If you are interested in any of the activities listed above please call Pete or Sue on 01452 780610 to find out the name and phone number of the appropriate person to contact.